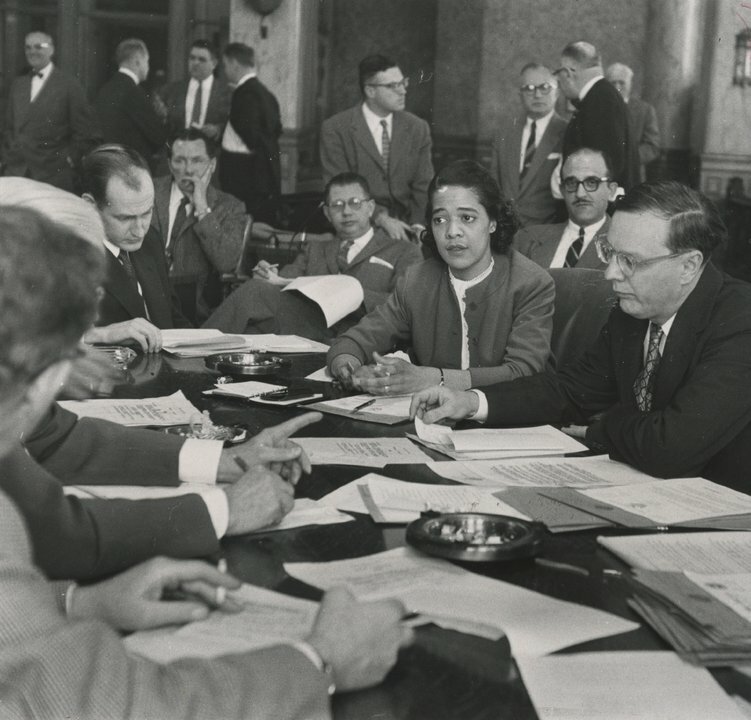 "Vel Phillips: Dream Big Dreams"
The story of Wisconsin's first African-American woman elected secretary of state. 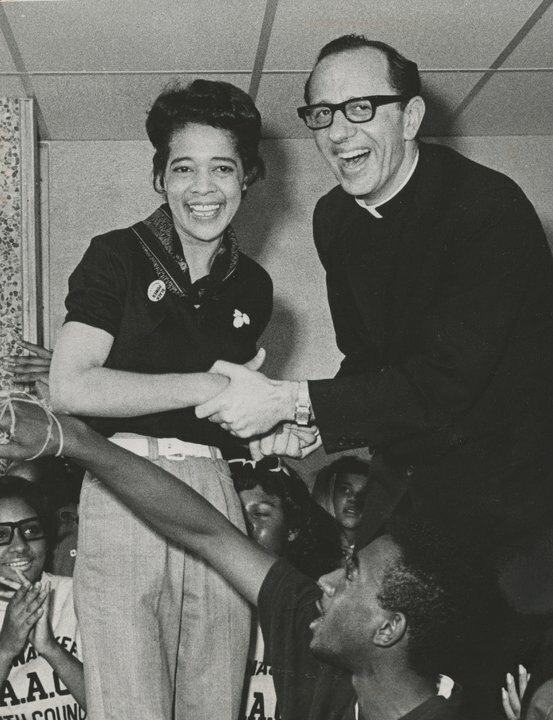 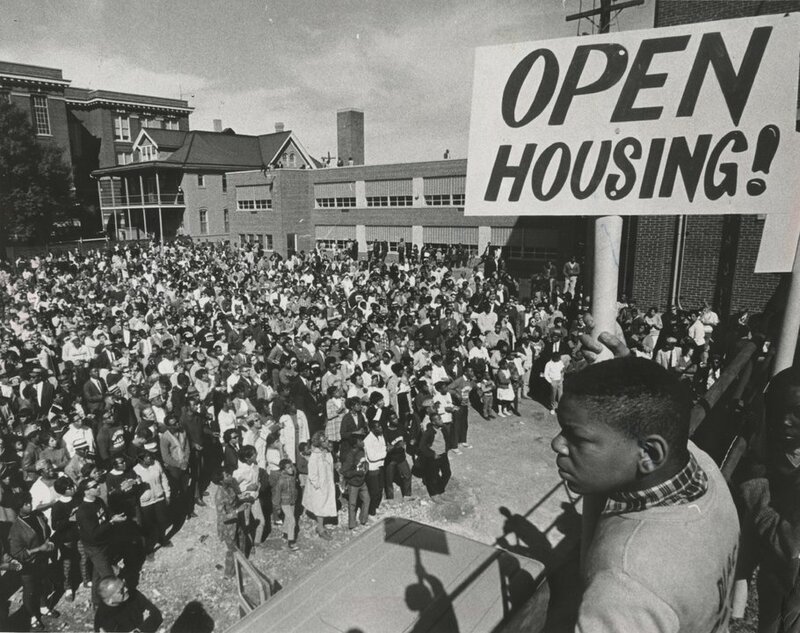 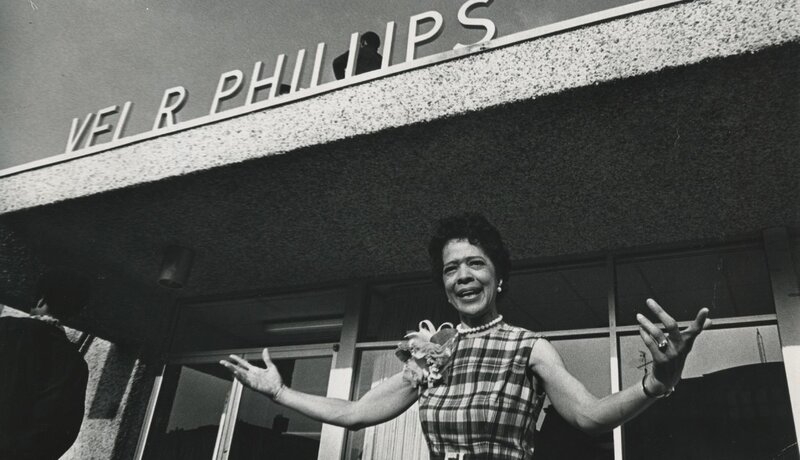 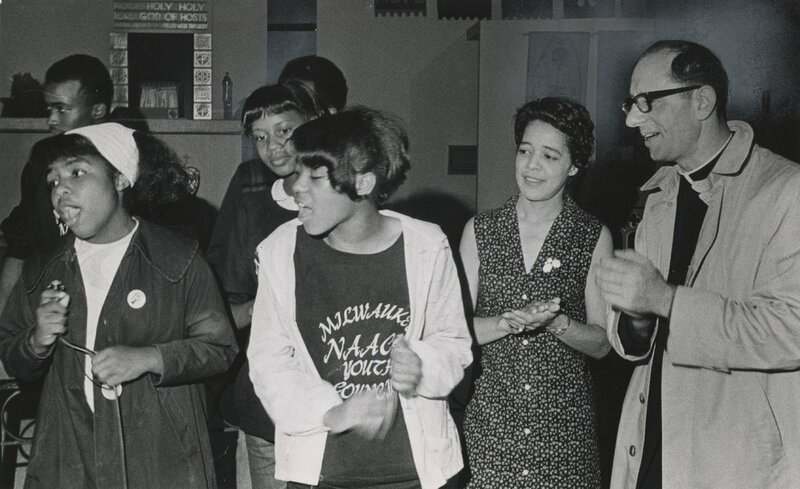 "Vel Phillips: Dream Big Dreams" tells the story of a remarkable woman and the struggles she undertook to build a better community, and the parallel story of one American community and its struggles and responses to the national civil rights movement of the 1960s. 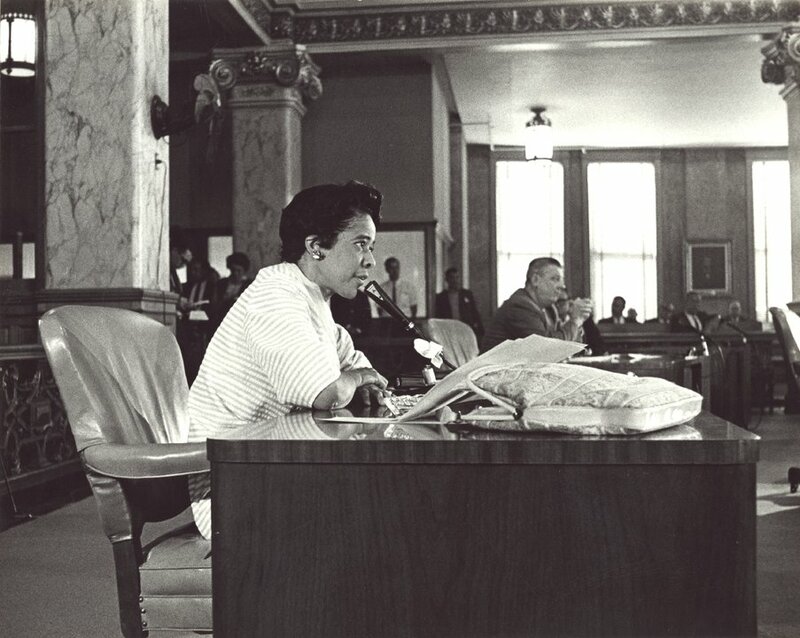 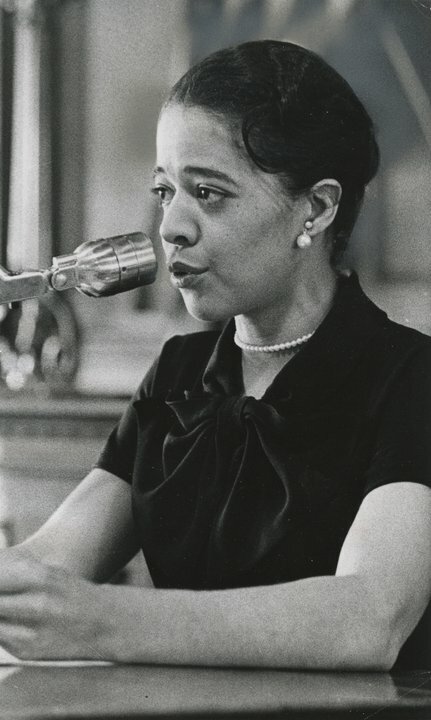 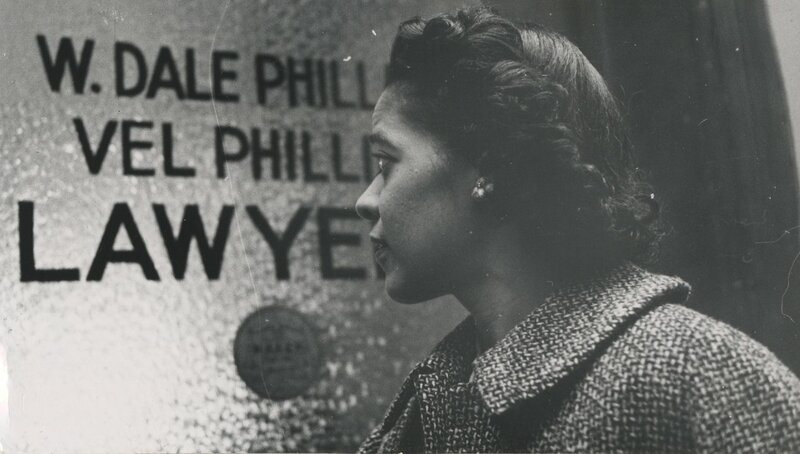 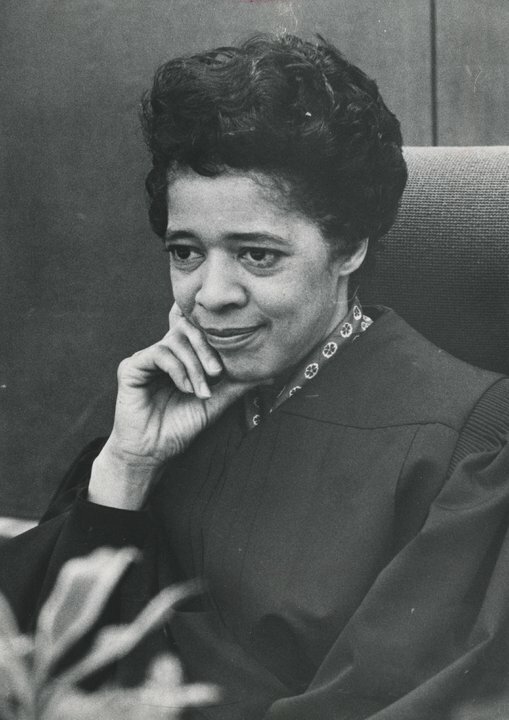 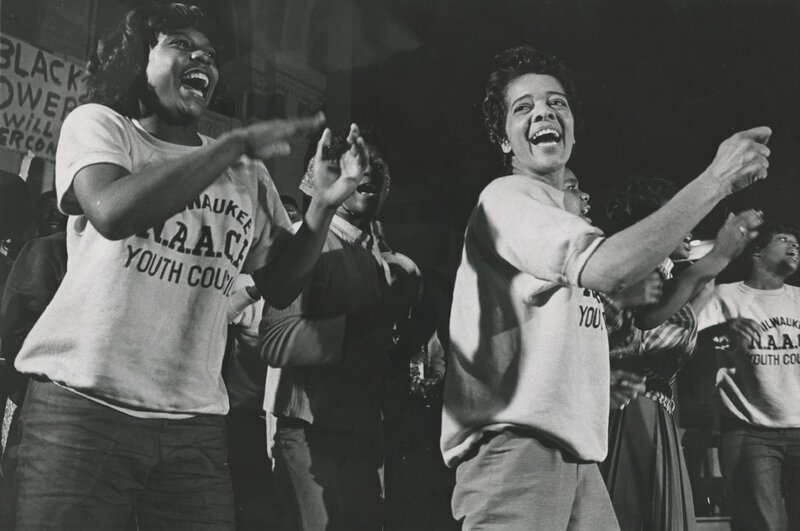 Using archival footage, contemporary interviews and a lively and reflective soundtrack of the times, the film shares Vel Phillips’ rise to prominence as one of Wisconsin's great civil rights activists, achieving an impressive list of "firsts" as part of her legacy, including the first African American judge in Wisconsin and the first woman, and African American, in the nation elected to executive office in state government. 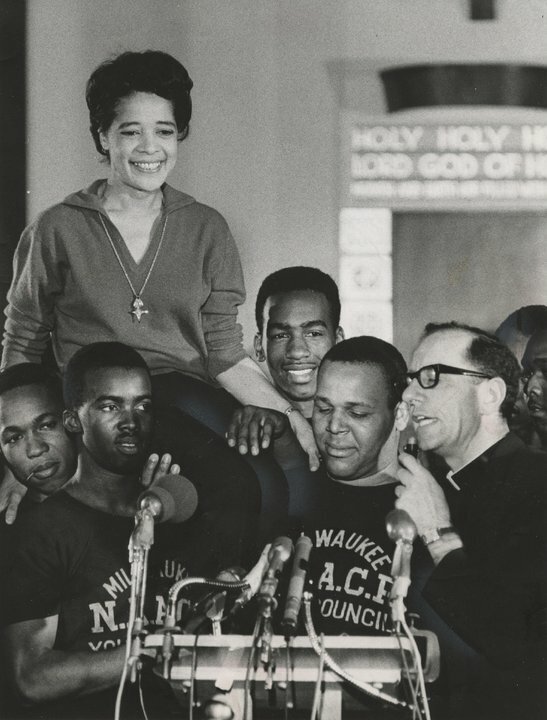 Her life’s work, captured in the documentary, has positively impacted generations of Americans, though her story was relatively unknown outside of Milwaukee. 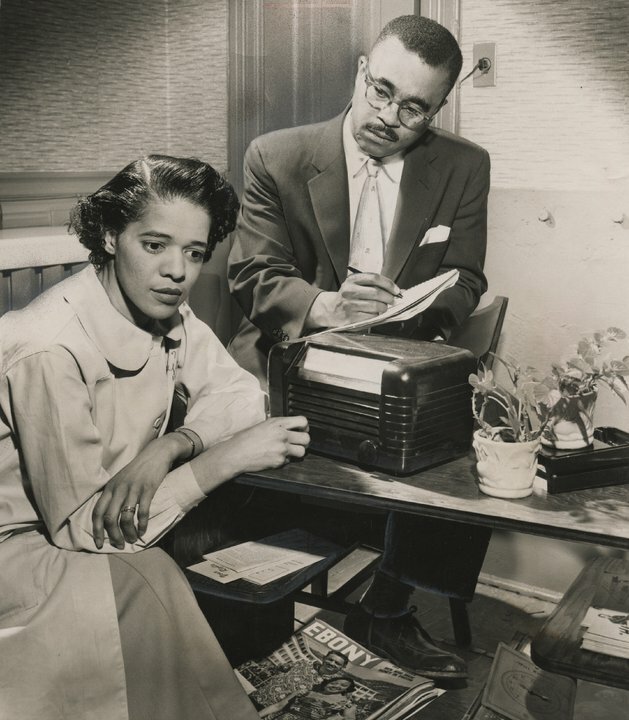 The film is narrated by Emmy Award winner S. Epatha Merkerson. 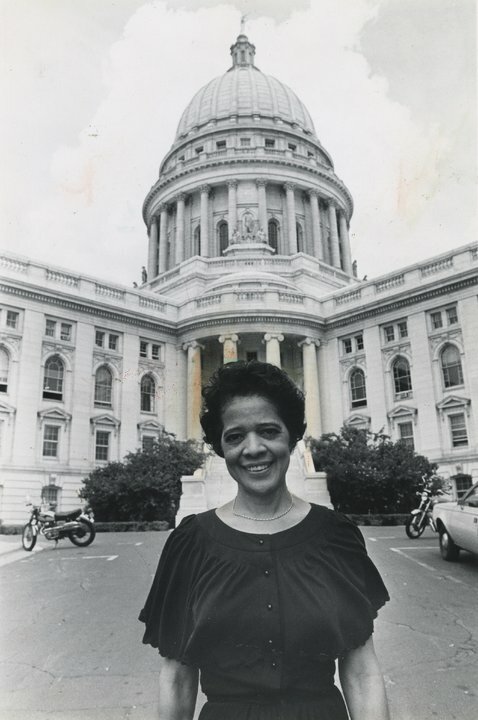 A Closer Look at "Vel Phillips: Dream Big Dreams"
"Vel Phillips: Dream Big Dreams" was produced by Wisconsin Public Television.